Lil Wayne's tour bus was allegedly shot up by a guy who has very close ties to Wayne's rival, Young Thug ... TMZ has learned. Atlanta PD got an arrest warrant for the suspect, Jimmy Carlton Winfrey, on May 21 ... and he's been charged with aggravated assault, terroristic threats, possession of a firearm by a felon, and criminal gang activity. 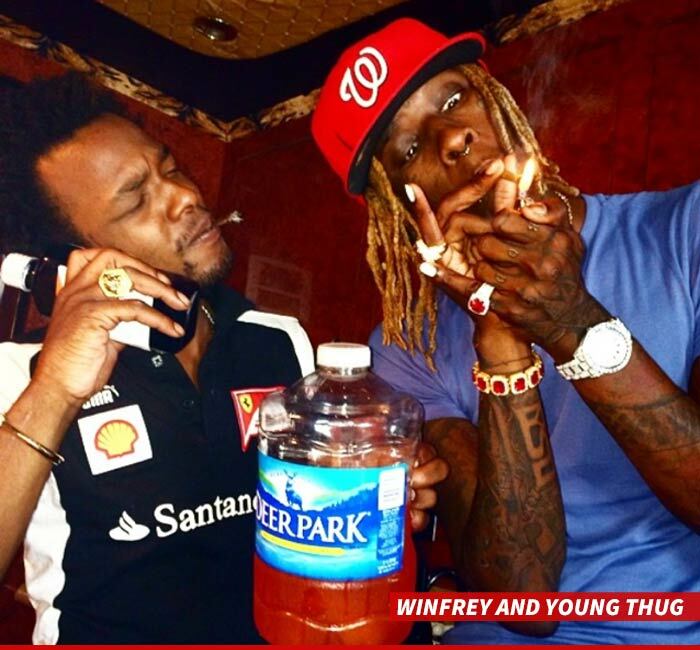 We're told by multiple sources in Atlanta that Winfrey has been Young Thug's road manager -- which is incredibly relevant since Thug's been in a very public feud with Wayne for months. Thug released a mixtape called "Tha Carter 6" -- mocking Wayne's long delayed album -- but changed it to "Barter 6" when he was threatened with a lawsuit. TMZ broke the story ... Wayne's bus got blasted back in April as he was leaving a club gig in Atlanta. 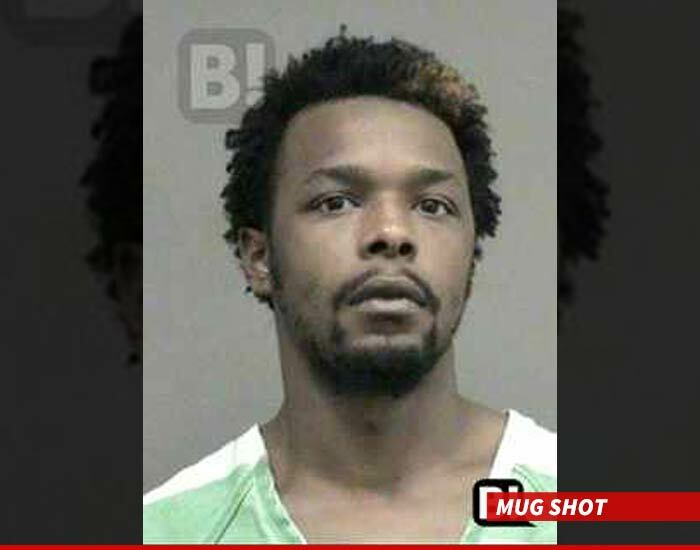 Police say Winfrey was trying to gain status in the Bloods by "committing a high profile shooting of a rival rap artist." Winfrey's mug shot is from a previous arrest for drug possession in Florida.